Experience 5 star mountain biking on our Oak Valley mountain biking tour. 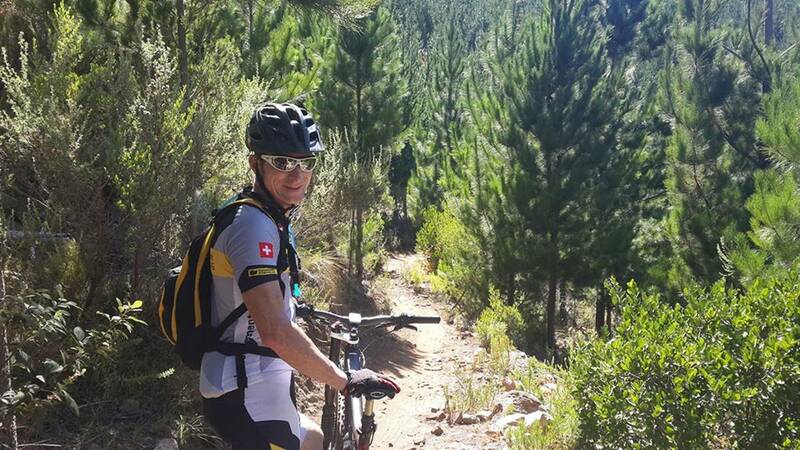 Situated an hour and 10 mins from Cape Town Oak Valley has some of the most famous mountain biking in the world. Easy flowing single track interspersed with gnarly bridges make this an unforgettable adventure. Other attractions are the numerous Oak trees and roaming Bontebok gazelle. 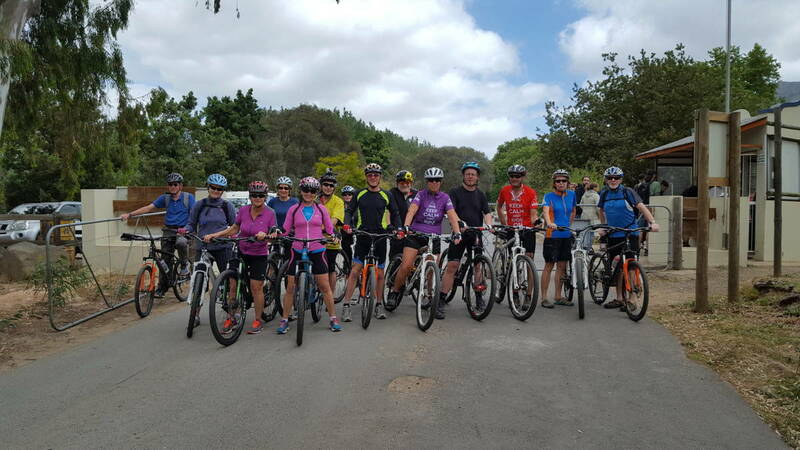 Cycle past beautiful dams abundant with bird life on our Oak Valley mountain biking tour. After the ride relax with a fantastic gourmet lunch and wine tasting. Easy : Single track with some bridges, rocks and berms. Advanced : Single track with bridges, rocks, steep ascents/descents and berms.